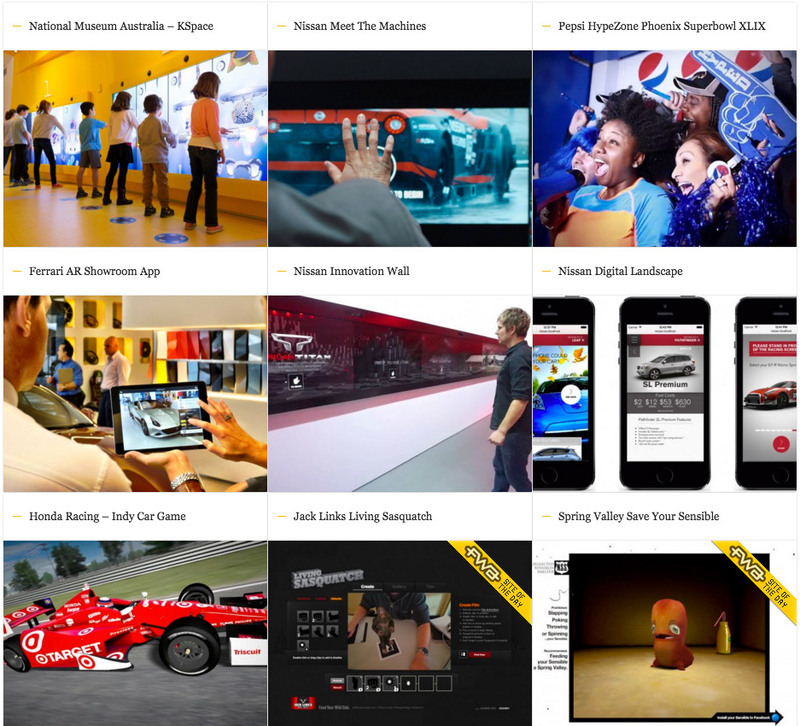 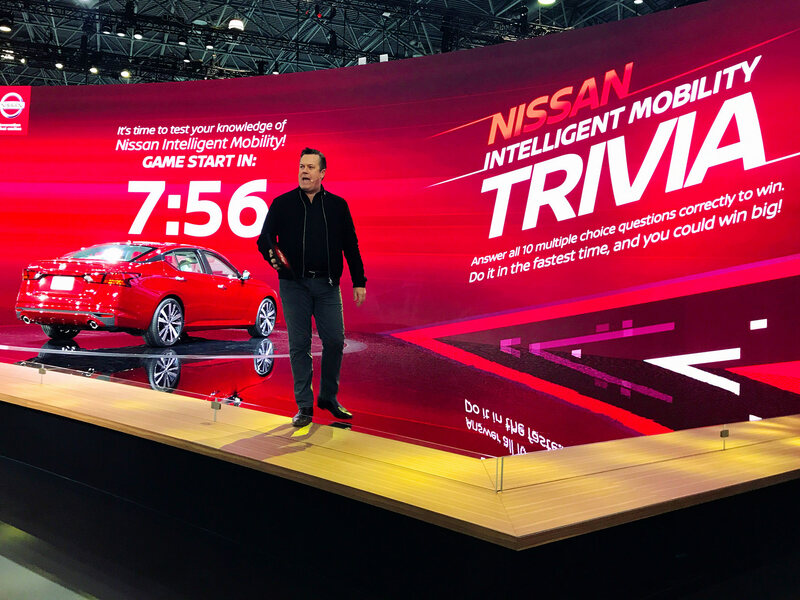 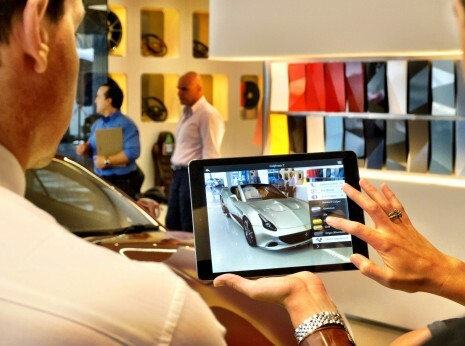 I was tasked with developing a Trivia game that integrated with the Nissan Digital Landscape application for the Nissan booth at the New York International Auto Show in 2018. 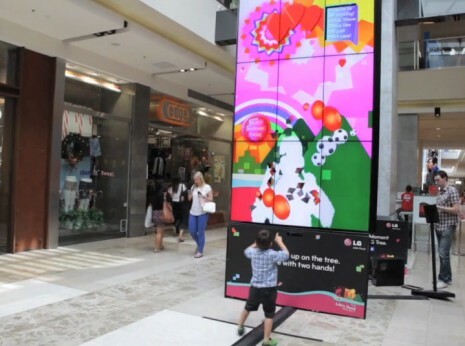 This included a big screen application that displayed when the next trivia session was to begin, the trivia questions and answers and announce winners, all controlled via a host iPad application. 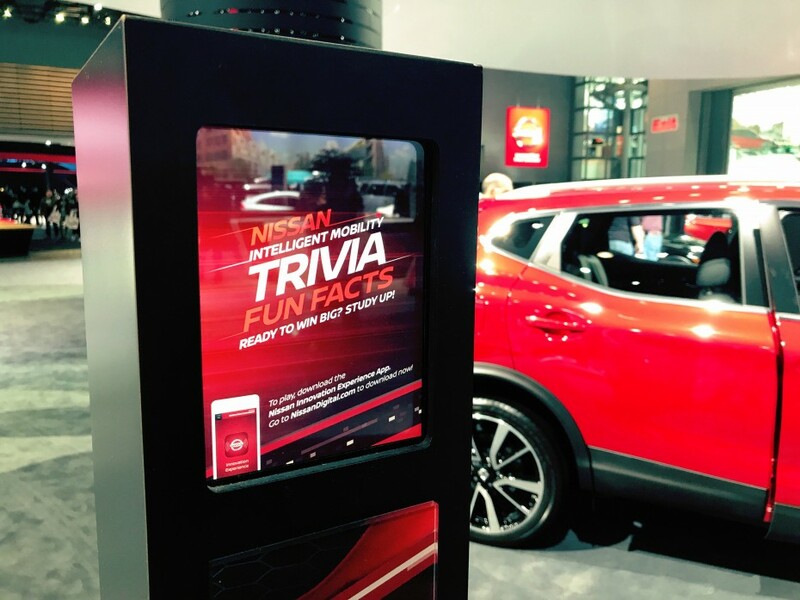 The trivia sessions had the positive side effect of drawing the public away from other booths and back to Nissan over and over throughout the day due to mobile notifications sent out 15 minutes ahead of the next session, with many people returning for multiple sessions throughout the day in order to try and win prizes.